The second annual Summer Wake-Up Workshop for dancers is being held mid-August. This year’s workshop is open to all ages with three levels available for registration, as well as adult classes in the evenings of August 14th and 16th. The workshop will include all styles of dance – Ballet, Jazz, Bootcamp, Street Jazz, Contemporary, Musical Theatre, Tap, Hip hop, Ballroom, and Broadway Jazz. There will be two new teachers joining the faculty this year– Danielle Demi and Calida Kuzek – as well as returning members Sammie Broomhall and Christina Fitchett. Pamphlets with full workshop and registration details can be downloaded here or picked up at the Coast Academy of Dance. 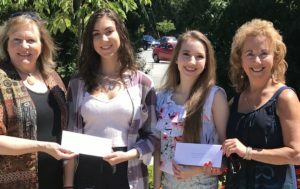 There will be two opportunities to register in person at the Coast Academy of Dance on June 19th and July 19th from 4pm-7pm, as well as the option to mail in registrations. If you have any questions contact Sammie at summerwakeup@live.com. The following schools are holding year end dance performances, which are open to the public. Visit their websites for more information about the performances, including dates, times and ticket locations. If your schools is holding a performance which is not listed here, email us at info@sunshinecoastdance.com so we can add it to this page. 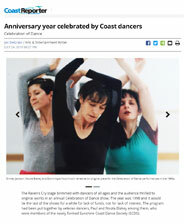 The dynamic SOURCE Dance Company returns to Sechelt Saturday April 28! The Sunshine Coast Dance Society is pleased to present, for the fourth year in a row, the high energy and urban beat of the Vancouver based dance company, The Source. This year’s production at the Raven’s Cry Theatre is called “Reporting Live” and it will include excerpts from the company’s upcoming full-length production “News Worthy” premiering in Vancouver this June/July. As in the previous three years, the April 28th show is sure to be a big hit as audiences will be treated to an eclectic blend of contemporary, hip hop, jazz and lyrical dance pieces all jam-packed into one exciting event. “Reporting Live” will be staged like a real newscast, complete with a news anchor and reports from worldwide current events integrated with original dance numbers. Featuring over thirty up and coming professional dancers, the show choreographers are also some of North America’s top talent including LA’s Chris Dupre (America’s Got Talent supervising choreographer) and Alex and Joanne Pesusich (So You Think You Can Dance tour choreographers). 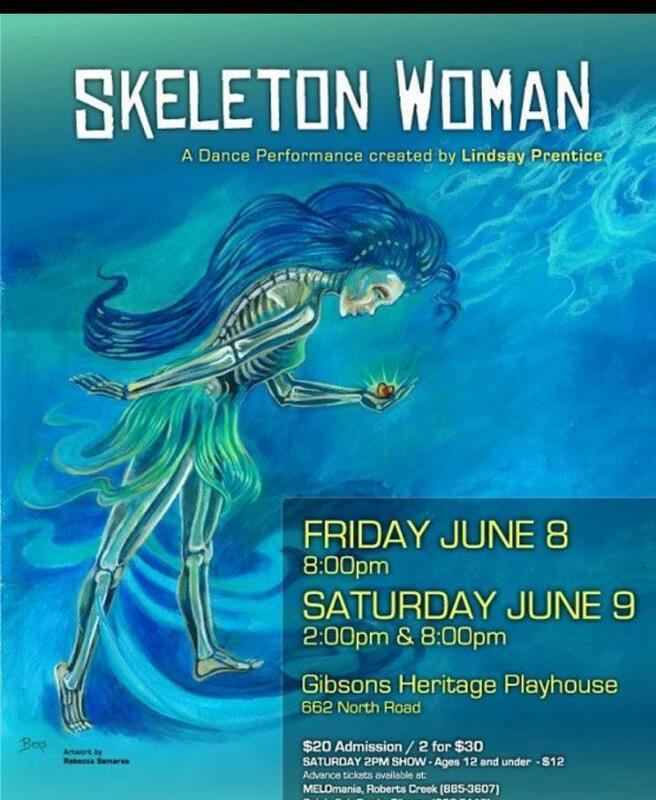 Featured in the show will be several of our own accomplished coast dancers including Emilie Bland, a graduate from the Coast Academy pre-professional dance program and special guest dancers Greer Whillans and Source alumni, Sammie Broomhall, who now dances professionally throughout Canada. 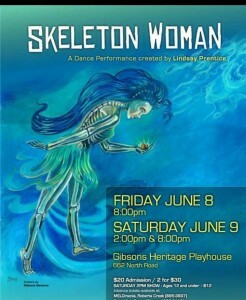 This is a high caliber dance event for the Sunshine Coast and sure to please audiences young and old! Tickets are available at Laedeli in the Sunnycrest Mall, Gibsons, Pretty Natty Duds and the Seaside Centre in Sechelt and at the Roberts Creek Health Food Store. There will be TWO shows at 2PM and 7PM: tickets are $12 students and $18 adults. 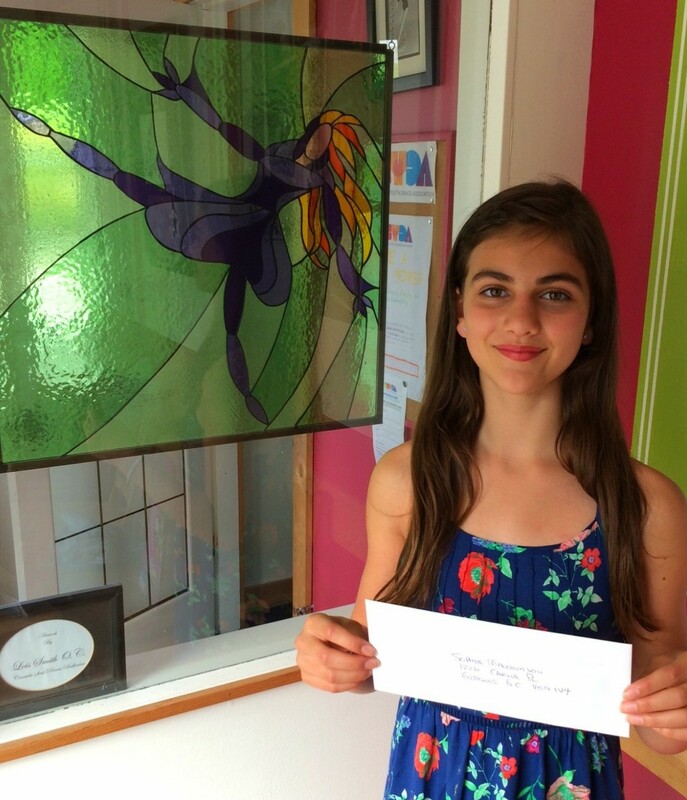 More Information: For more information or to reserve tickets by phone, please contact: Kim Fitchett at 604 741 7793. DSdanse youth dance company will perform “Balance”, with special guests Youth in Motion from Burnaby’s Shadbolt Center for the Arts. For ticket information please contact 604-886-0020. It is confirmed that an annual full production of the perennial Christmas favourite The Nutcracker will be produced here on the Sunshine Coast this coming Christmas. Special free standing sets and scenic elements have been designed to local theatre specifications. The two act production (3 scenes) will feature local artists as well as a roster of guest artists from off the coast. Negotiations are taking place with the costume department of the Boston Ballet to supply the multitude of specialized costumes required by this annual favourite. A meeting will be held at the Heritage Playhouse on Sunday February 12th from 10:00 – 12:00. This meeting is open to all interested parties that would like to hear and learn more about this exciting production. This will be an annual community event that will hopefully attract supporters and volunteers to ensure a smooth running production. Those with experience or backgrounds in scenic production, props, costumes and special effects are encouraged to attend as is anyone who would have an interest in any of the departments. The Production will be staged and directed by David Holmes and his wife Kathleen Holmes. The Holmes have a long and extensive background internationally in the producing and staging of this classic and other full production ballets.